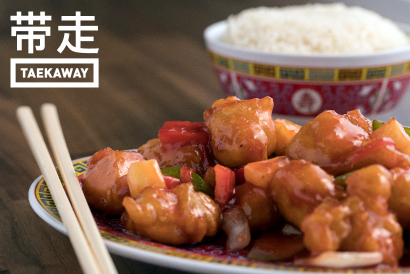 Miami, FL, November 30, 2017	(Newswire.com) - Hall Alacarte an on-demand marketplace and fulfillment company for the QSR (QUICK SERVICE RESTAURANT) industry, has secured an exclusive partnership with UberEats to offer the first "virtual food hall" experience to its customers. Alacarte partners with successful local and national brands to on-board, prepare, package and ship orders to its customers. 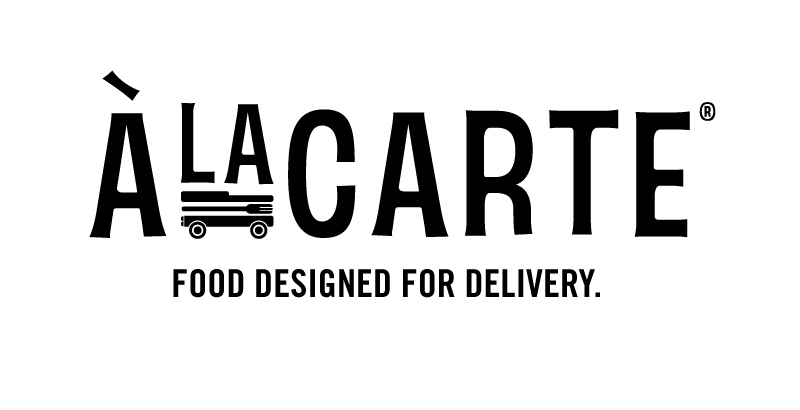 The fulfillment centers are fed with traffic from 3rd party delivery apps and the Alacarte platform. 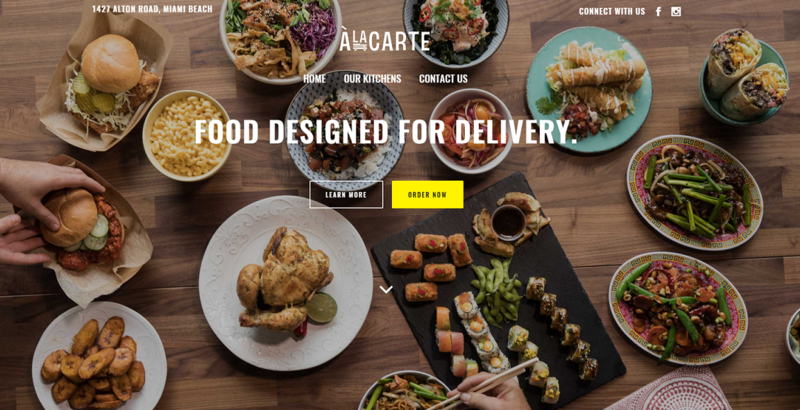 "Much like the Amazon platform, Alacarte acts as a restaurant fulfillment network for its own and partner brands. Technology and data is the lever that will allow us to transform into smart restaurants. Technology already under development includes automated kitchen stations, autonomous delivery, real-time voice and predictive ordering," said Ken Ray, co-founder and CEO of Alacarte. 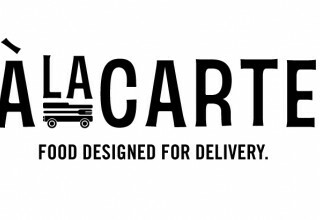 Alacarte recently launched its online marketplace and first fulfillment center in Miami Beach. Additional secured partnership agreements include Postmates, Amazon Prime, GrubHub, and DoorDash. Our AFS "Alacarte Fulfillment Service" program allows established restaurants brands to test launch new concepts in many core markets at once without the large upfront expense of building brick and mortar stores. 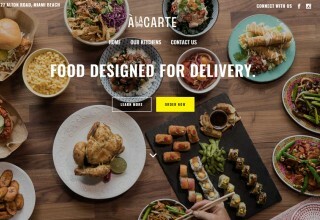 With Alacarte, you can order from multiple restaurants at the same time. 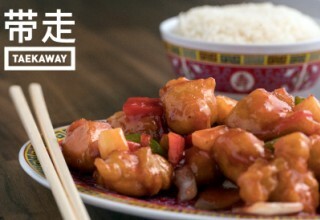 All the food is prepared, packaged and delivered from one location, so delivery is fast and easy.